The blues'n'jazz festival is an annual event taking place in the center of the medieval Old Town of Rapperswill-Jona in Switzerland. 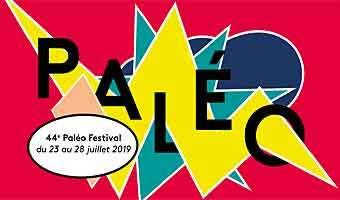 Garosnow festival features the best electronic music performers combined with enjoyable daytime activities and spectacular night life in the beautiful Pyrenees. 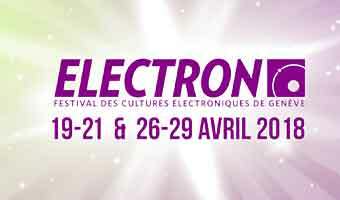 The Electron Festival is one for the devout. It's an amazing mix of musical explorations combined with parties, films, lectures and workshops. 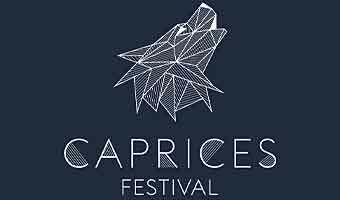 Caprices Festival features top DJ artists in the Swiss Alps in the picturesque village Crans-Montana.